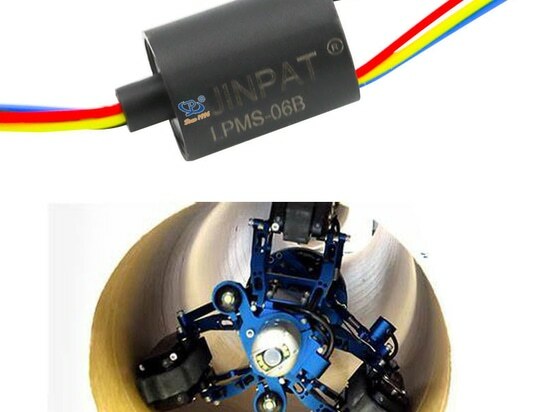 Compact Capsule Signal Silp Ring - Shenzhen, Guangdong, China - JINPAT Electronics Co., Ltd.
Based on miniature slip ring, JINPAT R&D team developed a new signal slip ring: LPM-12S, which uses twisted pair to transmit a variety of signals. 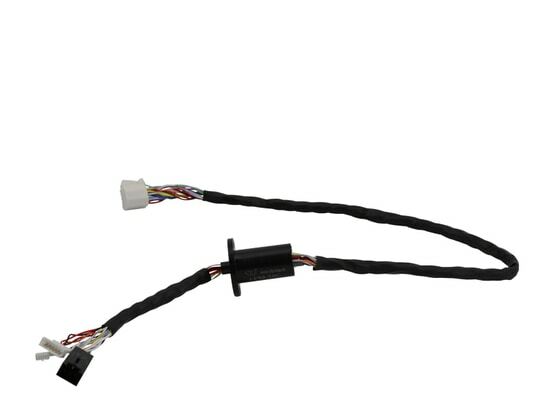 The miniature slip ring has a total of 12 circuits, of which 6 circuits are used to transmit LVDS signals, 4 circuits are used to 2A current, as well as 2 circuits for other signals. 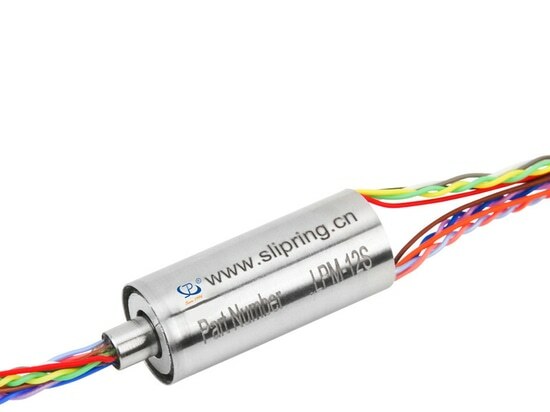 In order to achieve small size and lightweight, the miniature slip ring adopts special stainless alloy as the housing material. 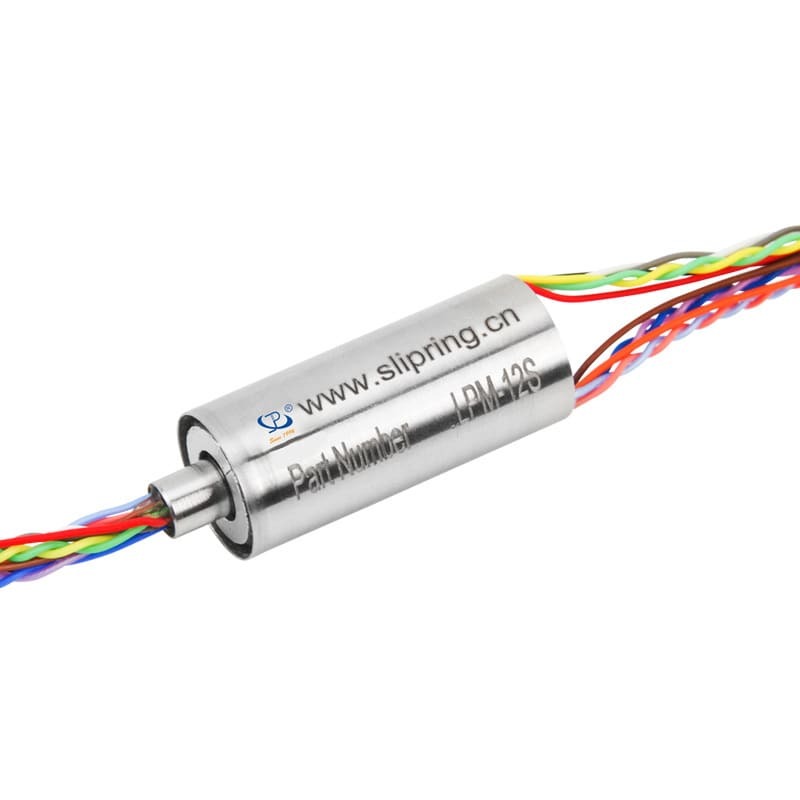 For its size, the slip ring has been designed with a diameter of 12.8mm and length of 30mm. Besides, due to gold to gold contact, the longer service lifetime is up to 100 million turns with maximum speed of 300rpm. Components that can work normally under relatively high temperature environment also have been selected. 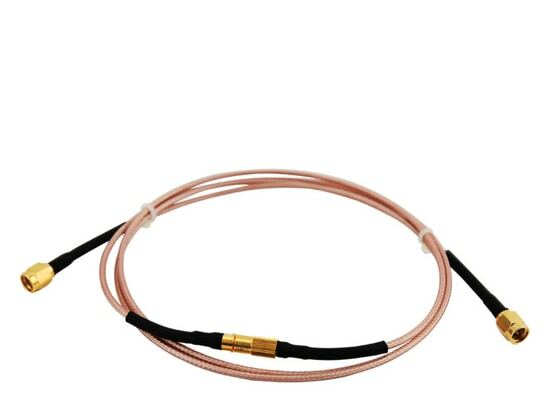 Therefore, it is proved to work properly at temperature from 0 ° C to +65 ° C. And the slip ring has a low operating voltage of only 7VAC/DC. 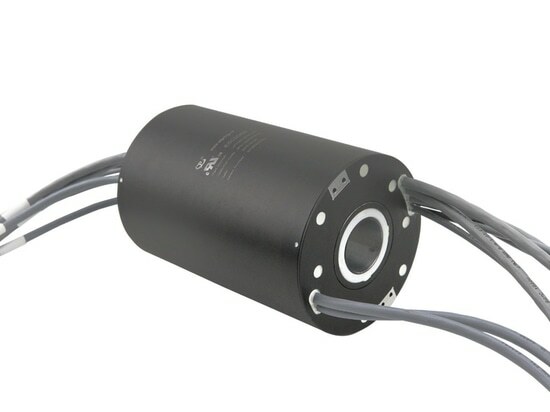 At present, the miniature slip ring has been delivered to internationally renowned 3D Scanner companies and has been well received.